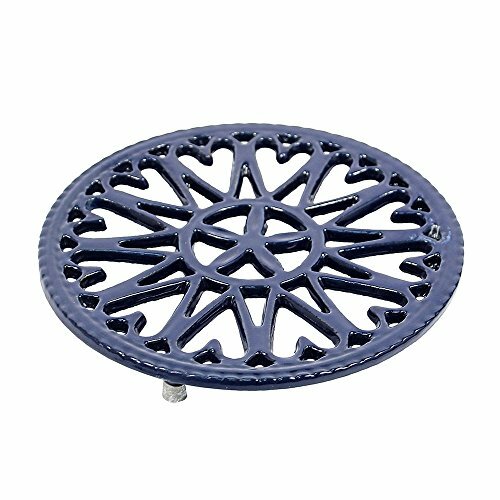 Use our beautiful line of trivets under hot pans or dishes, under potted plants, and to protect wood stoves from scratches. 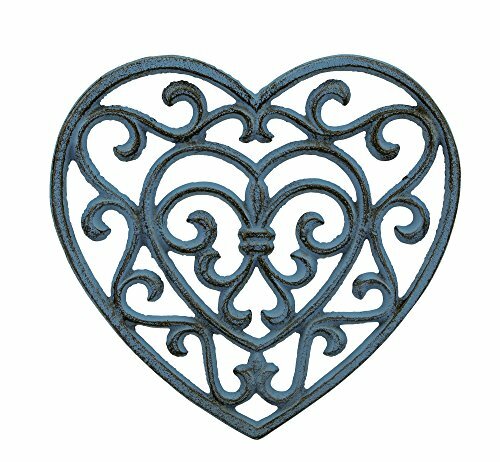 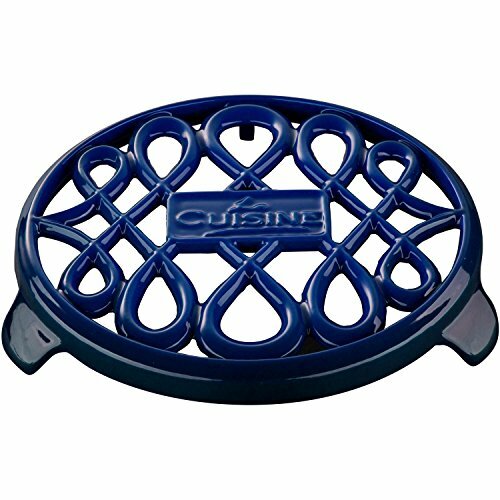 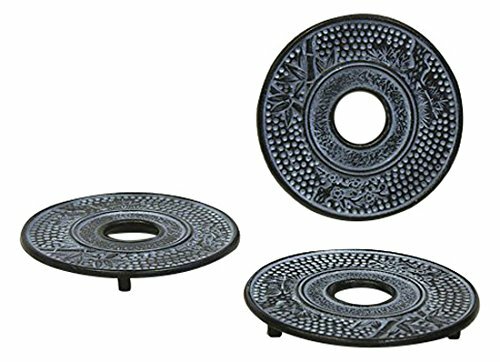 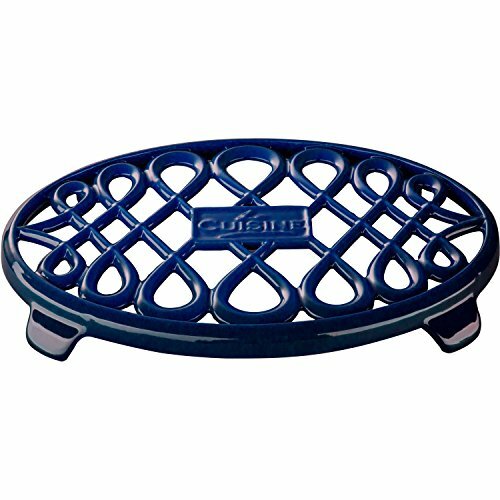 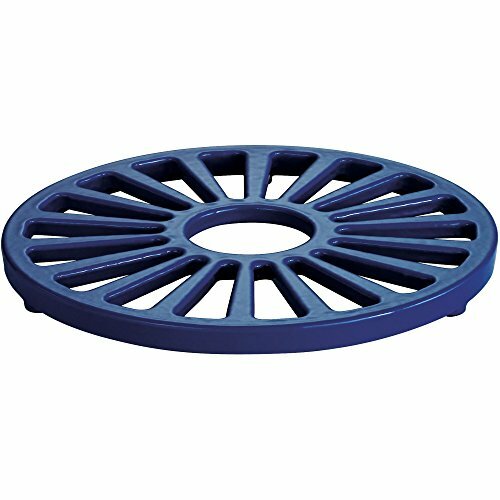 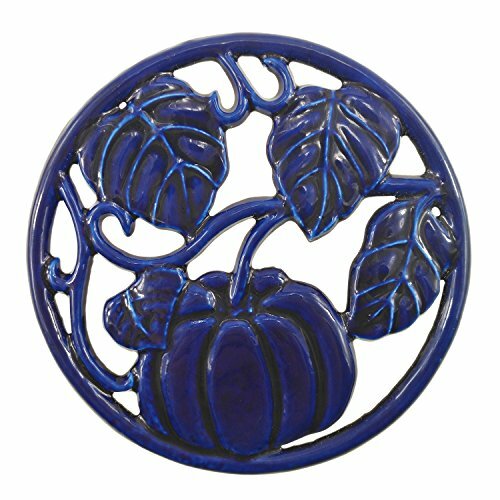 Protect your counters and fine furniture against heat damage with these handsome cast iron trivets. 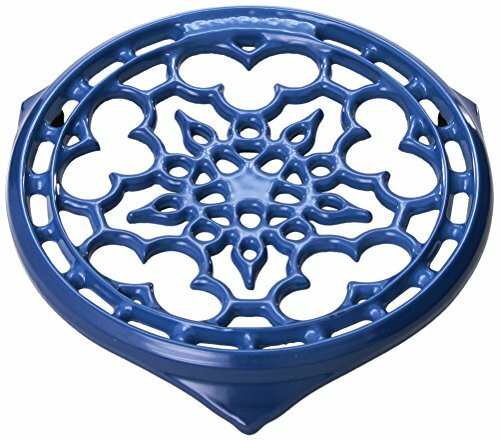 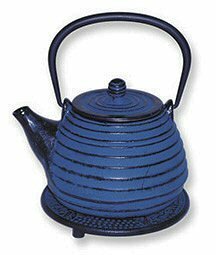 The hole in the center of each trivet allows air to circulate and disperse heat before causing damage to your counters and table tops.